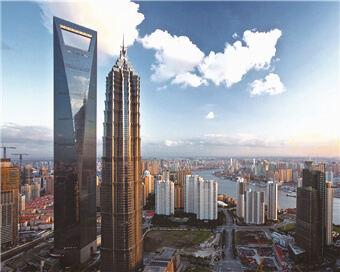 Since established in 1965, in the continuous accumulation and creation of half a century, the products of Chengdu Reliance Electric Co., Ltd. have made a great contribution to the construction in the country's basic industries. 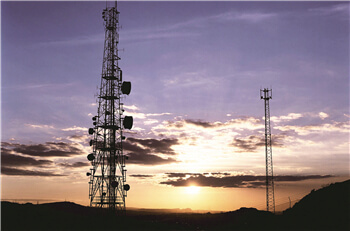 Reliance‘s development concept: To create everything for customers and to be an electrical expert trusted by customers. That is the cultural connotation of Reliance’s English name. In the electric industry, Reliance’s electrical products are used substantially in thermal power, wind power, hydropower, nuclear power, solar power and the transmission and distribution network. We have established long-term business relationship with the large groups, such as the West Group, Ping Gao Electric, Dongfang Electric, XJ Group, Sifang, TBEA, NARI-TECHNOLOGY, etc. Electric: the Reliance’s electrical products are used substantially in thermal power, wind power, hydropower, nuclear power, solar power and the transmission and distribution network. Mechanical: Reliance’s electrical products are used a lot in machine tools, injection molding machines, elevators, lifting machinery, textile machinery. In the mechanical industry, Reliance’s electrical products are used a lot in machine tools, injection molding machines, elevators, lifting machinery, textile machinery. We have established long-term business relationships with the Shenyang Machine Tool, Qingdao Textile Machinery, Sany Heavy Industry and other large groups. Reliance is playing indispensable roles in the transportation industry, the communications industry, automation and other industries. 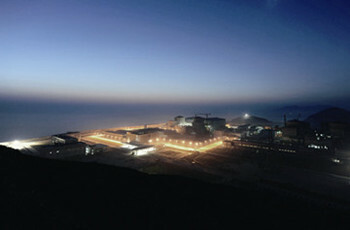 During the past 20 years, the company's products maintain very good operation in the country's major projects such as Daya Bay Nuclear Power Station, Beijing Bird's Nest, the Three Gorges Dam, Shanghai World Trade Center and other projects. Our products are also largely used in major substations of Malaysia, Singapore, Philippines, Indonesia and Hong Kong. Transportation: According to the characteristics of the transport industry, Reliance introduces more personalized system services for the continuous and reliable data operation. 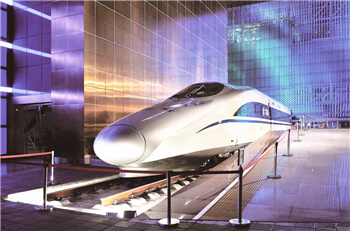 Communication: Combining the concepts of innovating technology and new design, Reliance will launch more advanced and better function products to meet more needs of the transport industry. Chengdu Reliance Electric Co., Ltd. is committed to providing customers with superior products and perfect service. We establish and maintain good relationships with many well-known enterprises at home and abroad. It is our honor to serve them. We also look forward to servicing for you. Reliance Electric is not only in the creation of a good national brand but also march into the international market, and become electrical experts trusted by global customers. 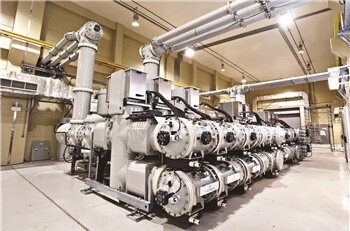 Automation: Reliance teams provide comprehensive services for every phase of the power system life cycle of the electrical industry, including the design, construction or support of power systems. 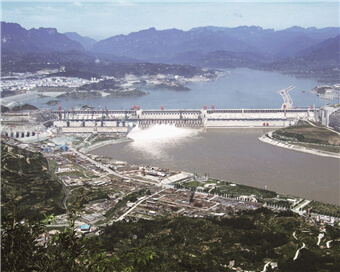 Construction: Reliance’s products run very well in the country's major projects such as Daya Bay Nuclear Power Station, Beijing Bird's Nest, the Three Gorges Dam, and Shanghai World Trade Center and so on.